Getting rid of causes of engine vibration during idle can be challenging. There can be various places that can be responsible for the mystery. Today, I've finally found the culprit on mine, my Positive Crankcase Ventilation (PCV) Valve. 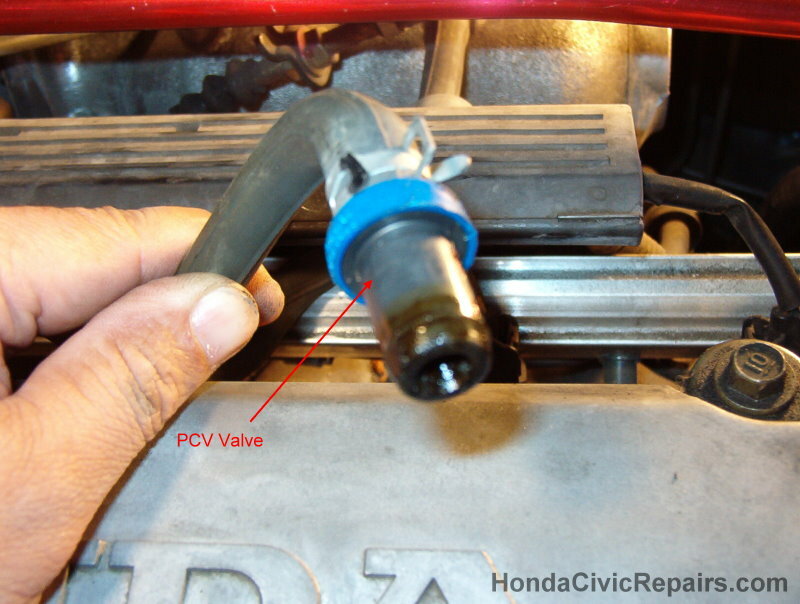 The PCV valve is nothing more than a tiny plastic one-way valve that's connected from behind your engine block inside a hole breathing chamber to a hose that extends into your air intake manifold. The PCV valve is designed to take the blow-by gas produced from constant crankshaft activity back into your intake manifold to prevent blow-by gas from leaking into the atmosphere. If your PCV valve gets stuck or doesn't function properly, it can cause pressure build up inside your engine and low idle resulting in engine vibration. After finding a way to get to the PCV valve, it turned out that my PCV valve was clogged with oil. After replacing it with a new one, my idle level remained above 300 rpm and the engine vibrations were greatly reduced. 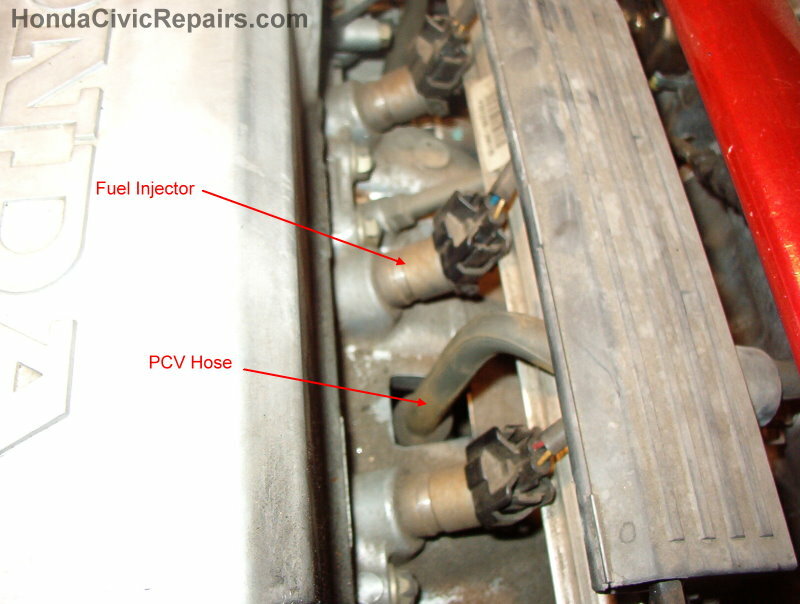 PCV valves are less than $5 from your local auto store but can make huge differences. Here's how I replaced my PCV valve (This is easier done during an oil filter change). 1. Parked the front of my wheels over car ramps (with Emergency Brakes on). 2. Placed a light underneath the hood to get better visibility. 3. Reached in behind the oil filter and tugged on the PCV valve hose and PCV valve out of it's socket. 4. Removed the PCV valve from the top and removed the clamp holding the hose. 5. Replaced the PCV valve. 13. Worked backwards to reinstall the new PCV valve.